The newest chapter in the Elder Scrolls Online story has arrived today – Summerset is in Early Access for PC/Mac. 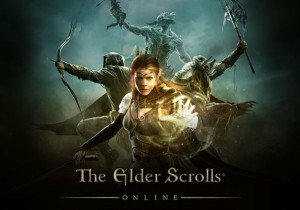 Going live on PC/PS4/Xbox One on June 5th 2018, where players can explore the Psijic Order skill line, a new crafting ability to enjoy in Jewelry Crafting and plenty of secrets and quests upon Summerset Isle. By the decree of Queen Ayrenn, the secretive Summerset Isle is now open to foreigners for the first time. Journey through the island’s lush forests, tropical lagoons, and ancient coral caves in this new zone that is even larger than last year’s massive Morrowind addition. New Content Update for Dragon Sky!